People are looking for retail sales associate jobs especially in the United States. Are you one of them? If yes, you should know the importance of retail sales associate job description on your job hunt. This list gives you an overview of what the company expects from you. More importantly, it helps you assess if you even qualify. So, read on and check the list of tasks, skills, and requirements before you create a resume. Before we proceed to the retail sales job description, let’s first check the employment status. This way, you’d know how much competition you are in. Google Trends reveals an increasing number of searches for this job especially in Texas, California, New York, and Florida. In line with this, BLS shows the states with the highest employment level in this occupation. Check the list below. If you are from any of these states, know that a good resume is key. The competition is now tougher. This is why you should use build a resume in line with job description and skills. A retail jobs description is truly important to applicants like you. It clarifies your tasks once you’re working. More so, it gives you ideas on what employers expect from your resume. 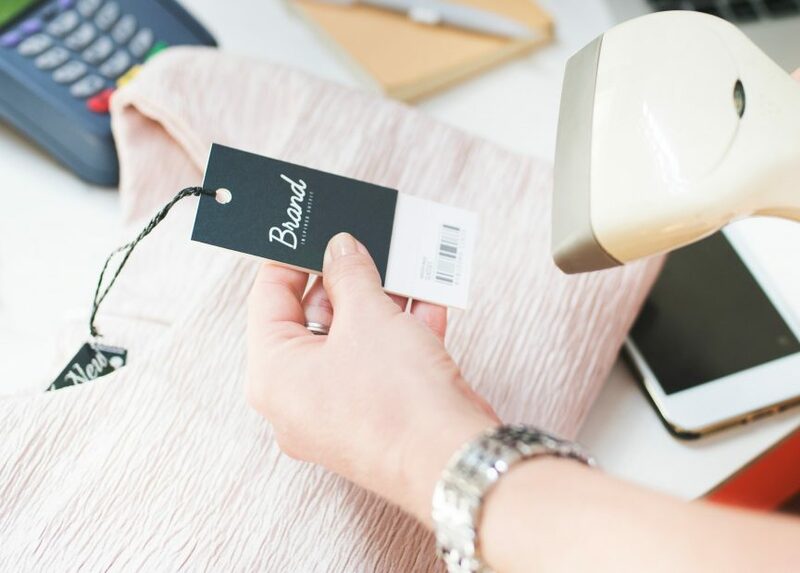 Here’s the retail sales associate job description you can review and use. To make your retail sales resume stand out, review this skills list. The game is not yet over even if you don’t have all the skills. Check the general requirements for this position. The job requires a high school diploma for applicants. 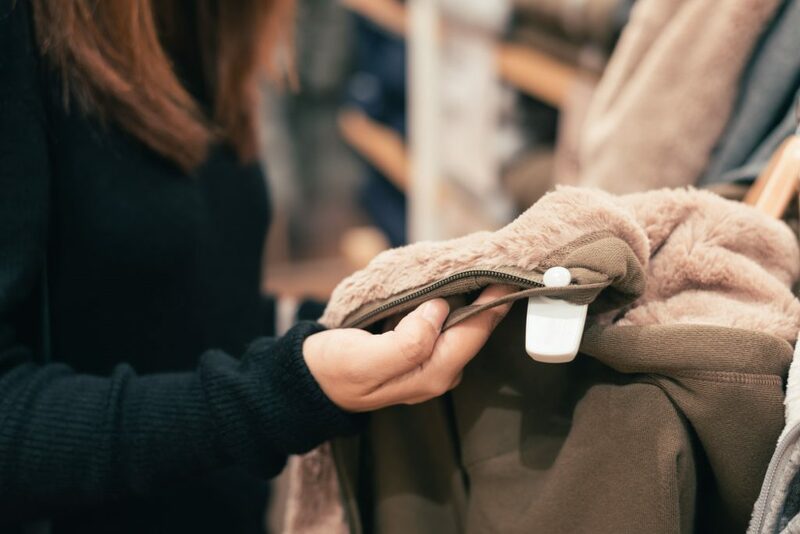 If you have a retails sales experience, it is a plus. Moreover, you should be free to work on various hours, for shifts vary. You should also be familiar with customer and market dynamics, and sales principles. Lastly, you must be friendly and energetic to become a retail sales associate. Craft Your Retail Sales Resume Now! Before you start writing your resume, look for sample resume for sales associate. This will guide you on how you will present your qualifications effectively. See to it that you include the retail sales associate job description. You may customize it by using power words to pass the ATS. Do you need a hand in crafting the best resume? Contact us now and collaborate with our professional resume writers!